Barn quilts are for everyone to appreciate! 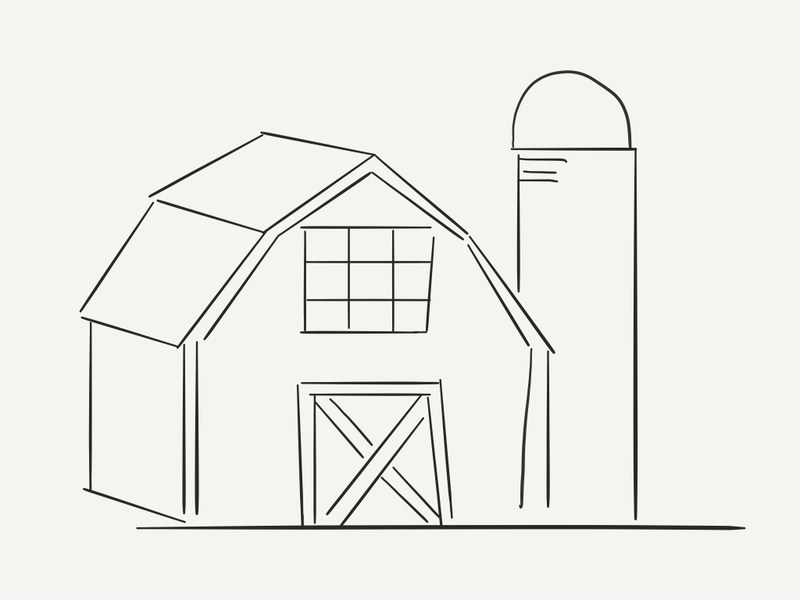 As your kids see them on barns throughout the countryside, talk about them and consider how they weave a story and connect farmers together. 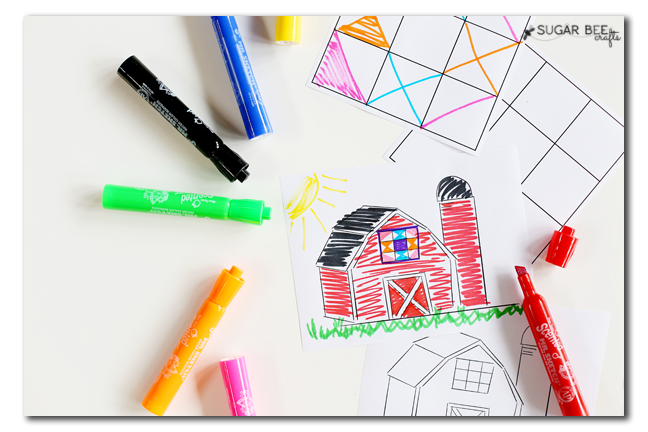 Today I want to share a Free Barn Quilt Coloring Page, so that as they come to appreciate barn quilts, they can experiment creating some of their very own! 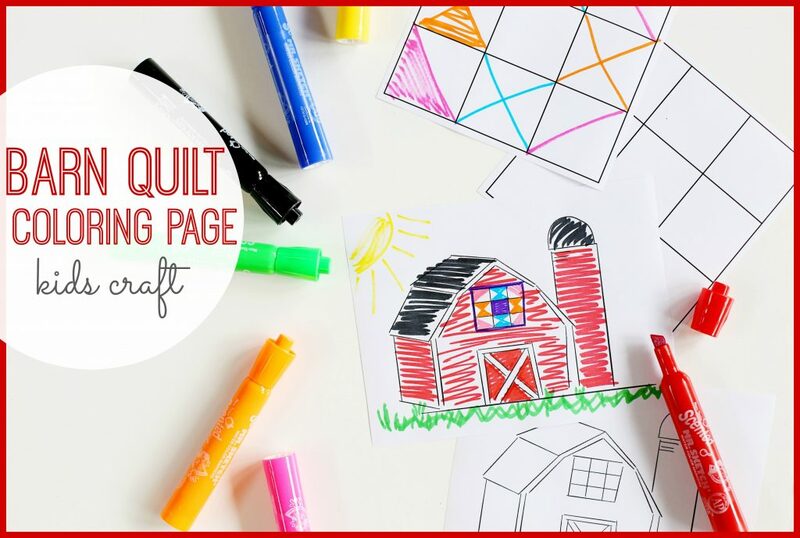 Barn quilts are normally a single quilt block, made up of smaller quilt blocks. So that's where the grid comes in. Color the squares in or divide them by drawing diagonal lines or "x"s in the squares. Possibilities are endless, just have fun with it! 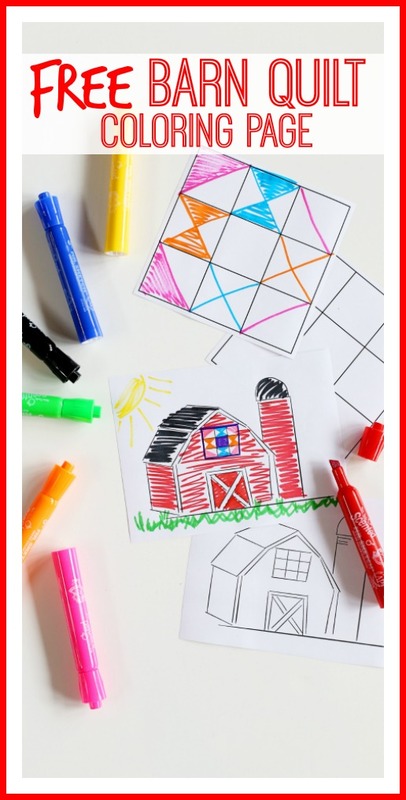 Once they're comfortable with designing a barn quilt, they can transfer those skills over to the Barn Quilt Coloring page, where there is a grid for a barn quilt, ready to be designed! That's all there is to! Print them over and over to try out design after design!